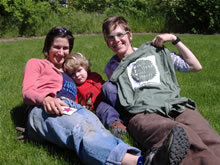 Pam Peterson & crew bask in the glow of the free T-shirt she won for being our 600th registered member, we are now over 4700 members strong and growing! Borrowing Rules – The rules for borrowing tools. 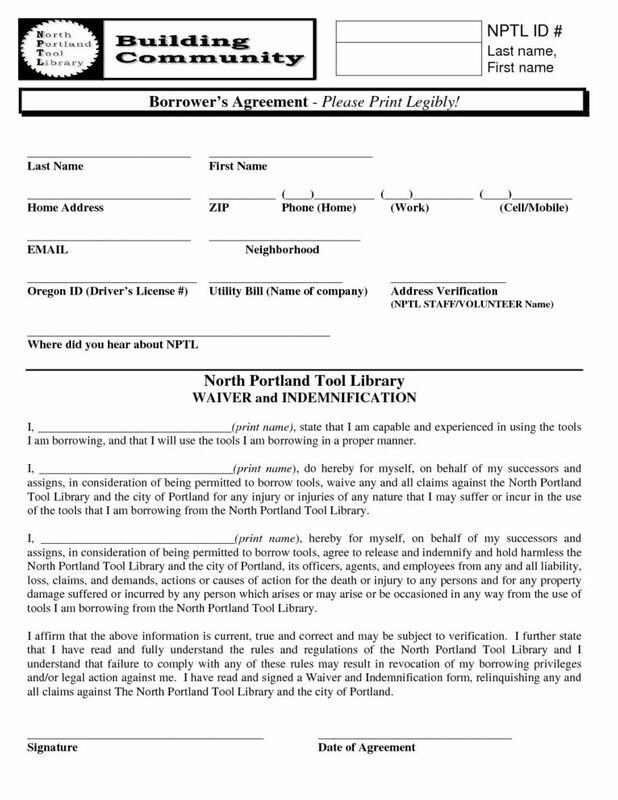 Borrowers Agreement– This is the form you need to fill out to become a member and borrow tools.